While the United States is unlikely to pass a climate bill in the near future, there may be greater hope from one of the country’s closest allies: France. A few months ago, France passed a major bill that will deeply transform the country’s environmental law, including its approach to climate change. But while the outcomes of the measure are promising, a variety of criticisms remain. 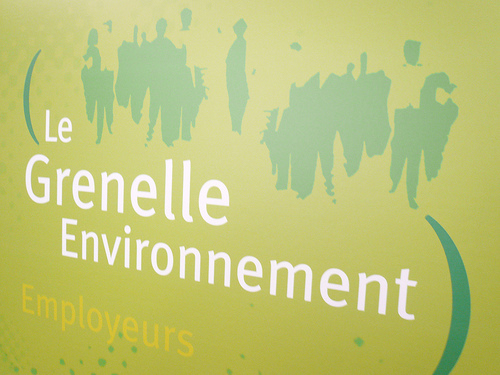 After an exhausting legislative process, the “Grenelle de l’Environnement” ended with the adoption of the “Grenelle 2” bill this May. Enacted on July 13, three years after the process was launched by then-newly elected president Nicolas Sarkozy, the new legislation covers environmental topics such as climate and energy, biodiversity protection, public health, sustainable agriculture, waste management, and the governance of sustainable development. In addition to being a comprehensive environmental bill, Grenelle 2 implicitly defines the French sustainable development strategy for years to come. Grenelle de l’environnement was named after the so-called “negotiations of Grenelle” on wages that took place in 1968, when France was paralyzed by a general strike. Back then, the primary negotiators were the government, unions, and employers. 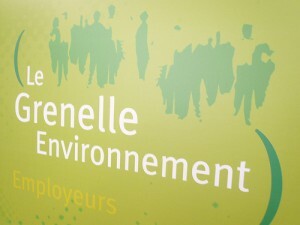 The Grenelle de l’environnement, launched in 2007, extended the consultation to five main stakeholder groups—the State, employers, unions, environmental NGOs, and local governments—to bring it more in line with the participatory nature of sustainable development.